This is a family owned business that focuses on your personal comfort, situated in the heart of Wedel. 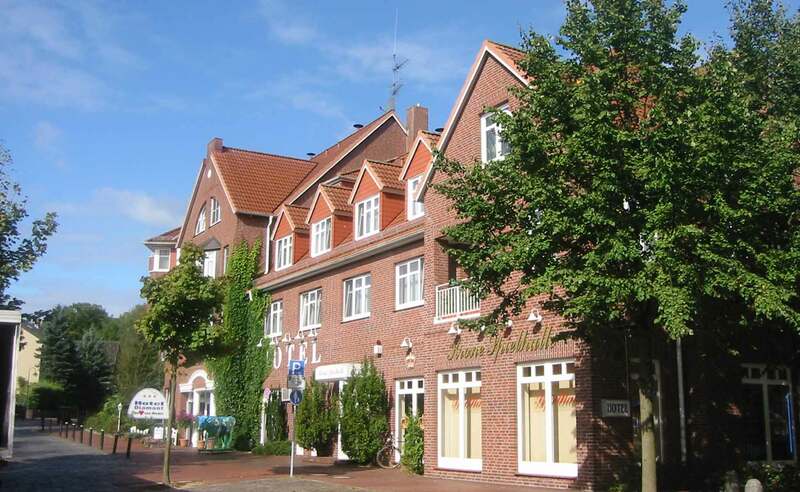 Because of our quiet yet central location you can reach Wedel’s city centre, the Elbe ort he train station leading to Hamburg within a few minutes walk. Our house is well known for it’s rich first class breakfast buffet.